There is a beautiful village called Shirakawago (literally “white river” in Japanese) lost somewhere in central Japan, in Gifu Prefecture. It is a traditional village that is becoming increasingly popular since it’s been registered as a UNESCO World Heritage Site. It is located in a mountainous region that is rather difficult to access. 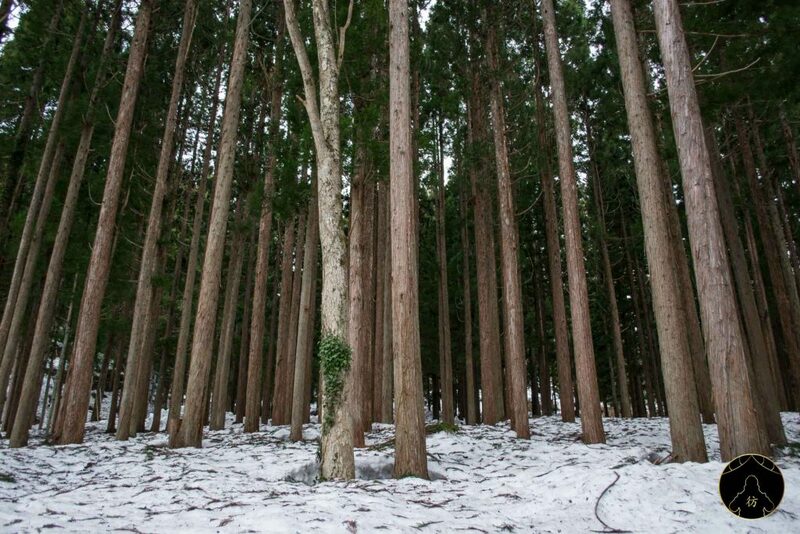 Its inhabitants made of Shirakawago their home mainly for the cultivation of mulberries but also for silkworm rearing. 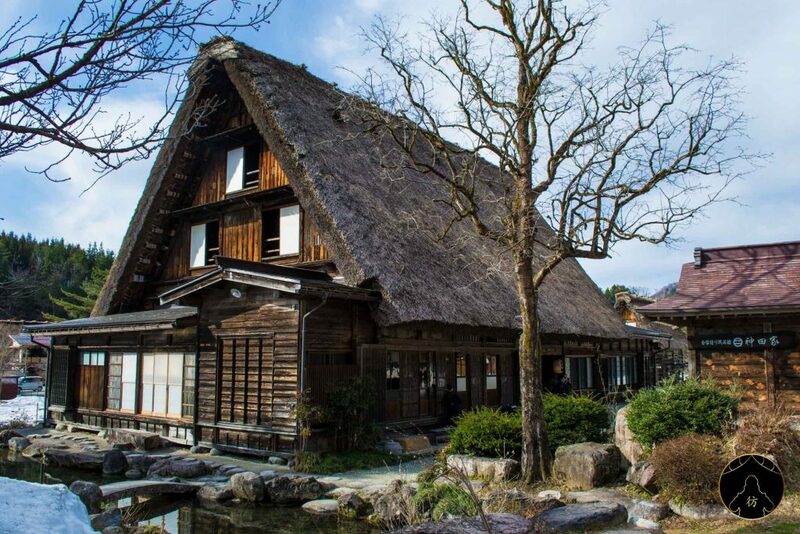 The village houses are built in a typical Gassho style with large thatched roofs that have steep slopes to prevent snow from accumulating during the winter. 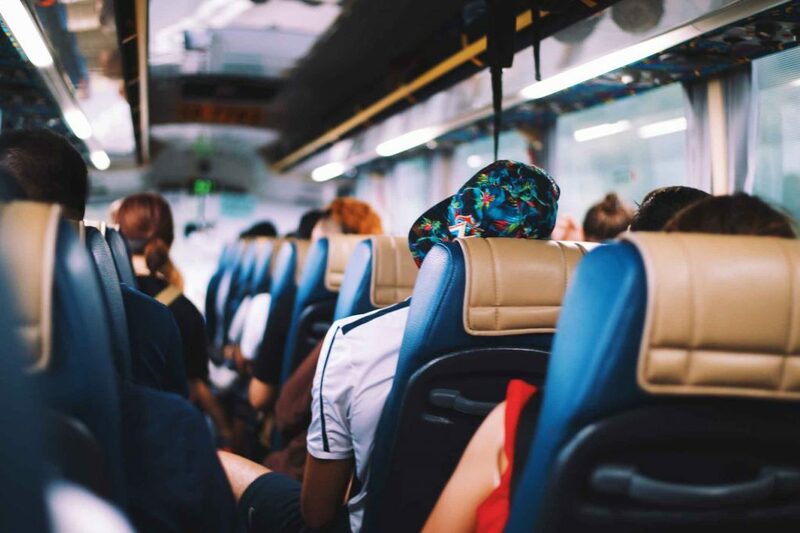 Before we get to know this beautiful village better, let’s go over a few travel and accommodation details, in case you’re tempted to stay the night! Shirakawago Japan – How to get there? If you want to go there alone, you can do it too and you will find more information in this article: How to get to Shirakawago. 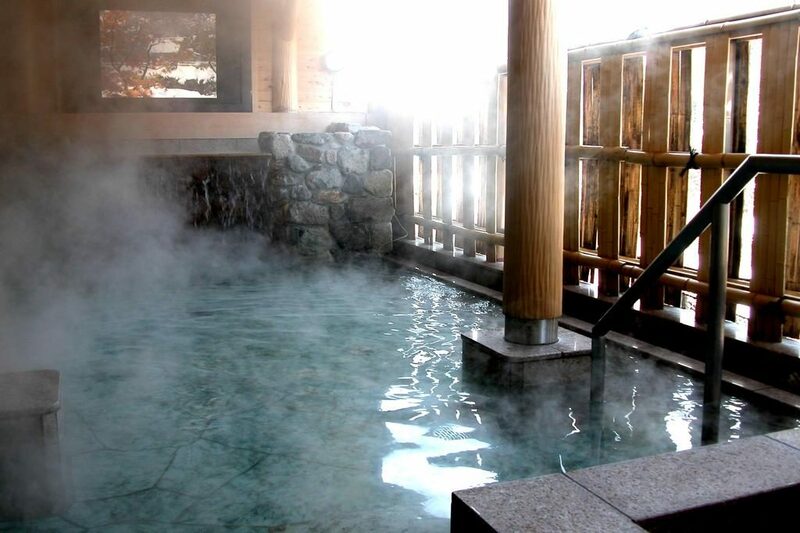 If you’re looking for a hotel to stay the night, you can spend the day in Shirakawago and the night in a nearby town like Takayama for example. 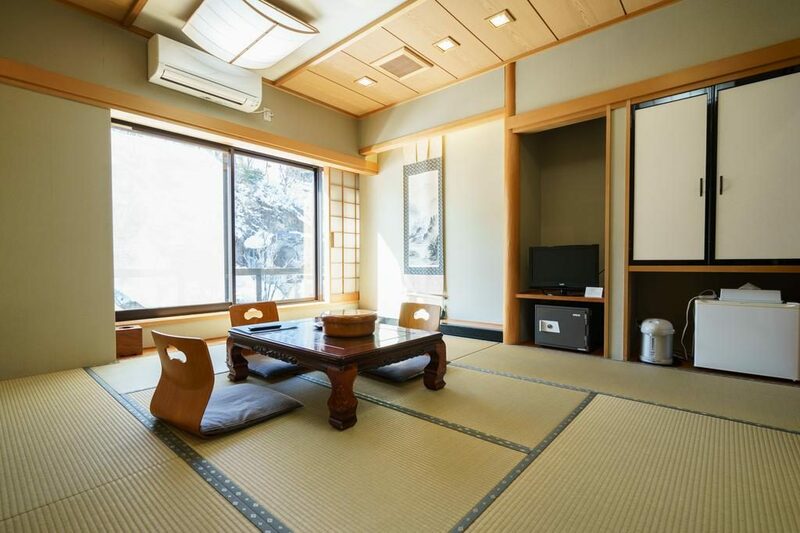 But if you really want to immerse yourself in the unique atmosphere of the village for a night or two, you can do so in this beautiful Ryokan! 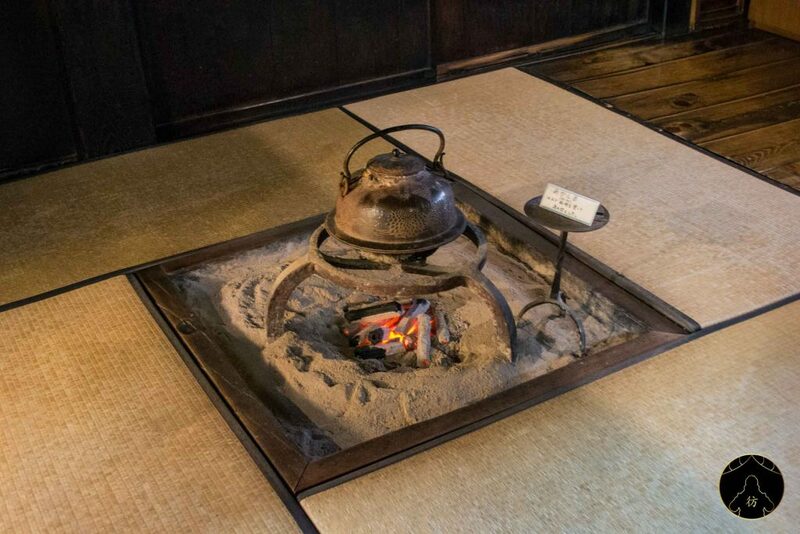 I recommend the Shirakawago No Yu Ryokan where you will find beautiful traditional rooms with tatami mats and all that goodness, and most importantly a great onsen to relax and keep warm. Such a treat! Especially when it’s cold outside! Get yourself ready to travel to Shirakawago and let’s find out where you should go and what you should do there! 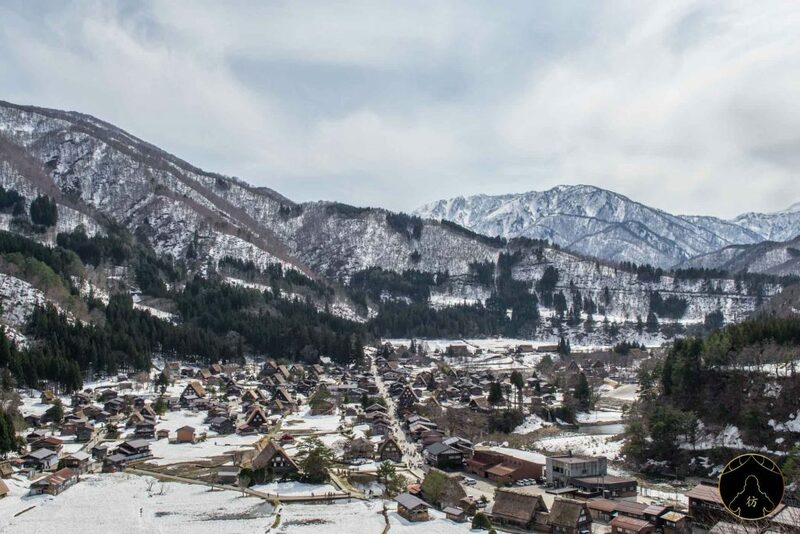 You can see that Shirakawago is located in a valley surrounded by beautiful snowcapped mountains. 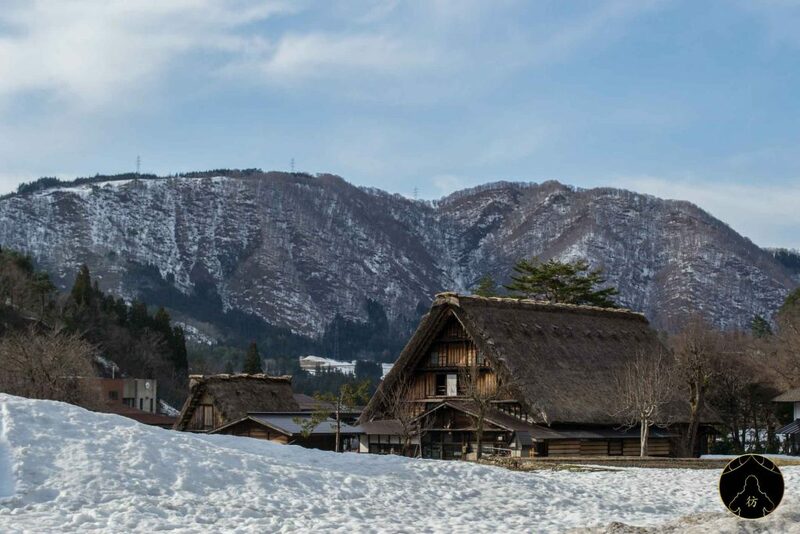 To visit the village, it would be more than appropriate to start with a panoramic view of the valley, on the mountains overlooking Shirakawago. The Shirayama observatory would be the perfect spot for that. If you happen to like photography, you’ll never have enough of the view up there. You will also find cafes, restaurants and souvenir shops if you’re interested. 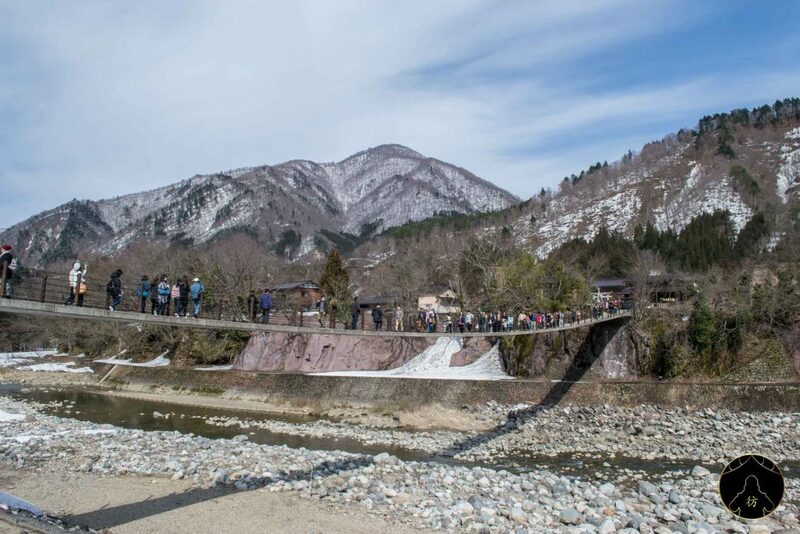 To access the village, you will first have to cross this beautiful suspension bridge. It is not a very wide bridge so it can get a bit crowded sometimes, but there’s nothing to be worried about. The bridge actually connects the river’s banks and the water level depends on the season. Let’s start south of Shirakawago and move northwards. Our tour starts with the beautiful Shirakawa Hachiman shrine. The Doburoku Matsuri Festival is celebrated there every year during the months of September and October. The festival’s name refers to the name of a local sake that people drink during the festival while praying for good harvests and prosperity all year long. 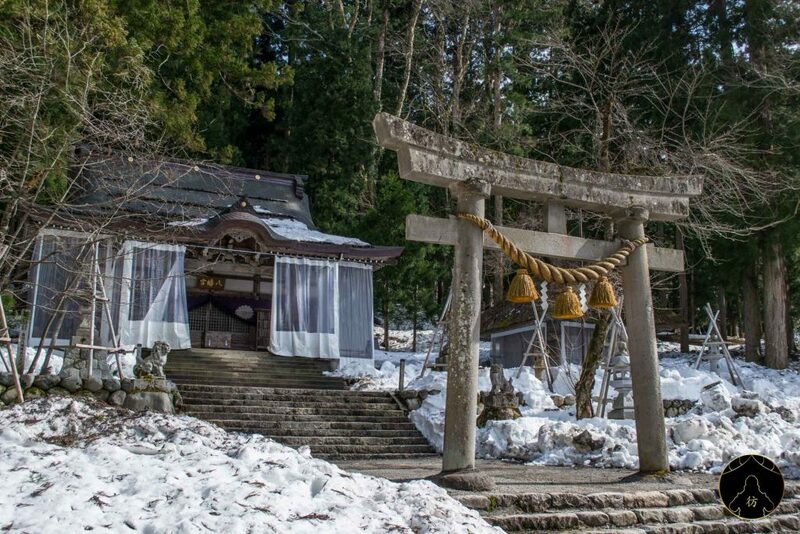 When you enter the village, you will find the Myozenji temple. It was built in 1748. One of its most interesting features is its bell tower. 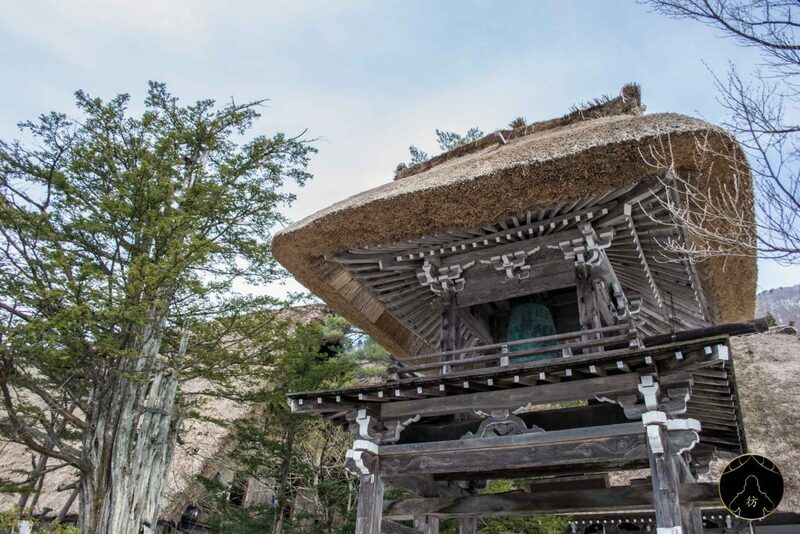 It’s called shoromon in Japanese and that of the Myozenji temple is special because the tower’s roof is thatched, like the majority of roofs in the village. 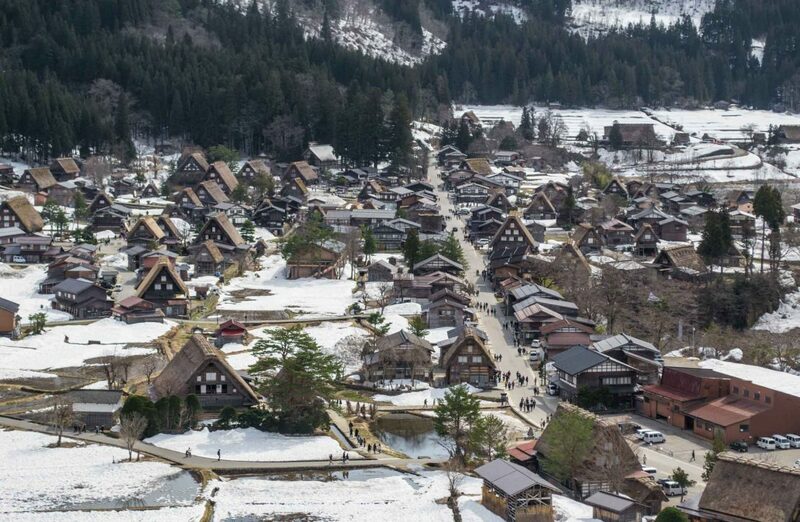 Thanks to its growing popularity, Shirakawago sometimes receives crowds of tourists and visitors. A walk in the forest will get you away from that! 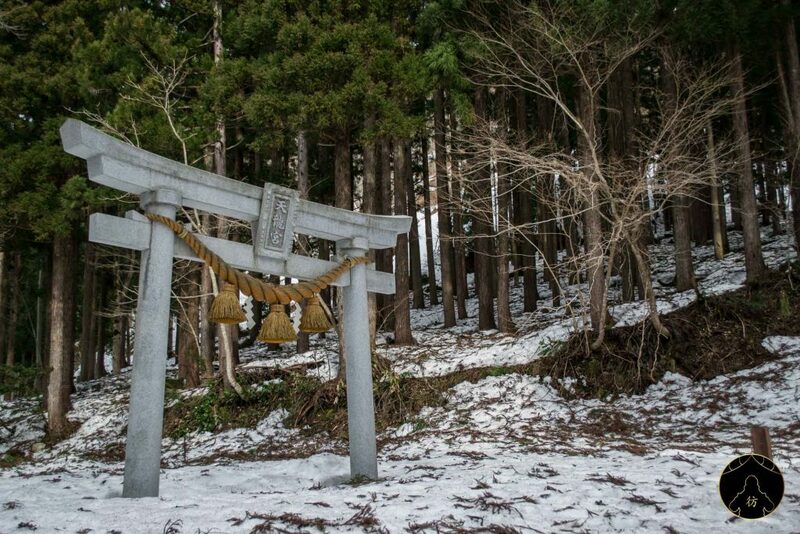 There are beautiful forests east of the village and you will come across the beautiful torii of the Tenryu Shrine… that nobody really visits. 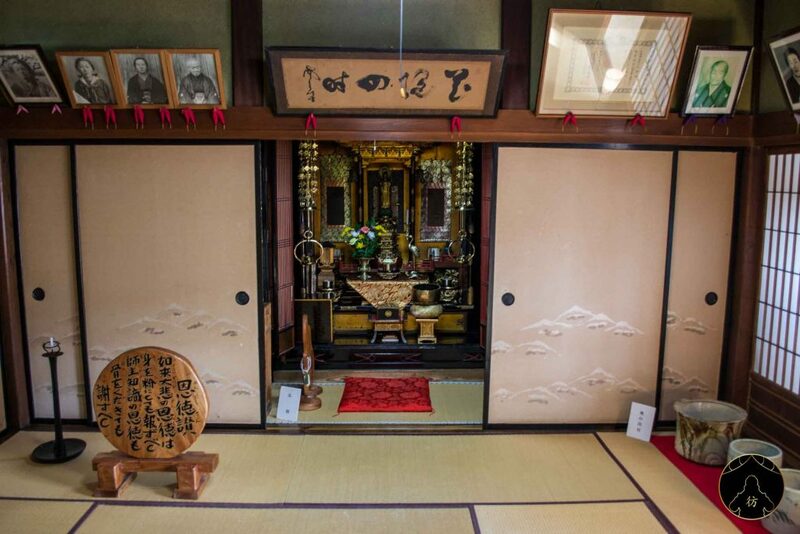 It’s time to visit one of the Gassho-style houses in the village. What’s the Gassho style you say? It’s actually an architectural style that is typical of the region. There are similar houses in the villages of Suganuma and Ainokura. It’s a style that has evolved to deal with a major problem in this mountainous region: the snow. In fact, the snow that accumulates on the roofs of houses and gradually becomes heavier, so houses become at high risk of collapse. The sloping roof and the straw used to build Gassho-style houses allow the snow to slide, therefore maintaining the sturdiness of the houses. Thatched roofs have another great advantage; they keep houses warm during the winter and cool during the summer. 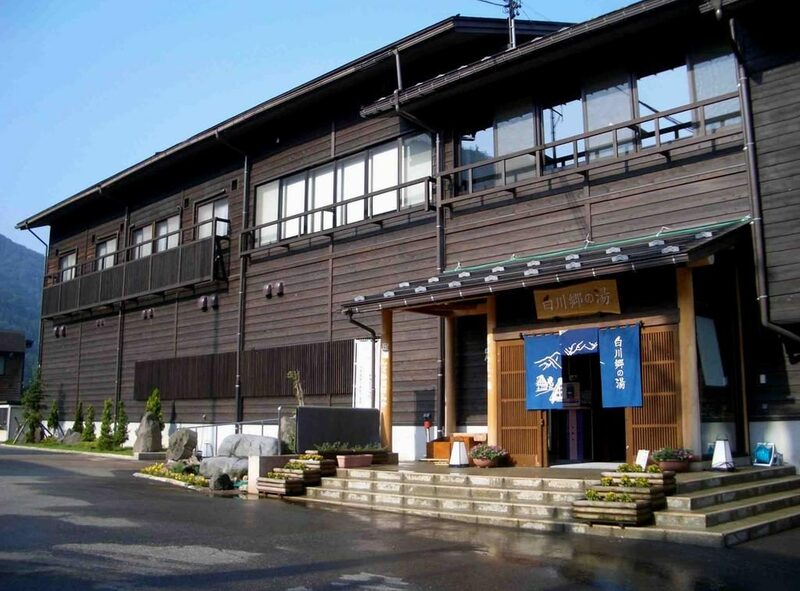 You can admire these unique architectural achievements from the inside by visiting the Nagase house for example. Entrance costs a little more than $2 and you will literally feel like you’re visiting a museum. Here’s a glimpse of what’s inside the house. 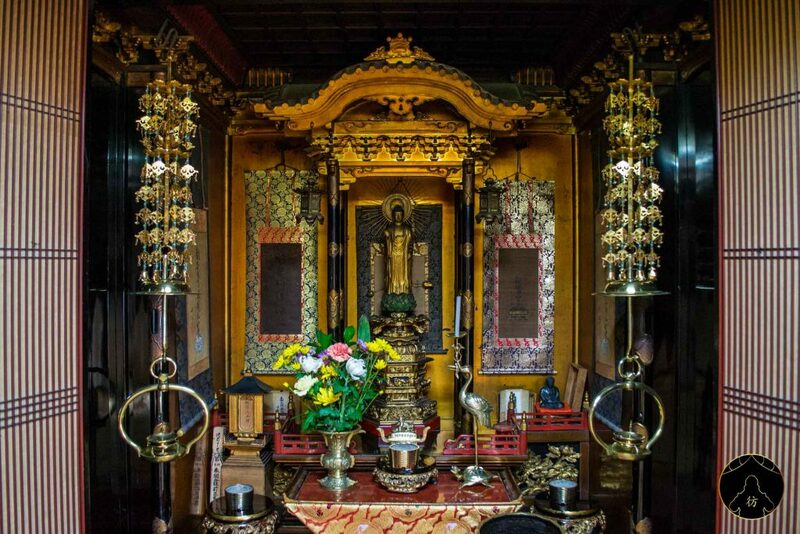 Kanda House was built over 160 years ago! It’s called Kanda after the Kanda family who built it and lived there. I particularly enjoyed photographing the backside of this house with the babbling brook surrounding it. A picture-postcard scenery to say the least. 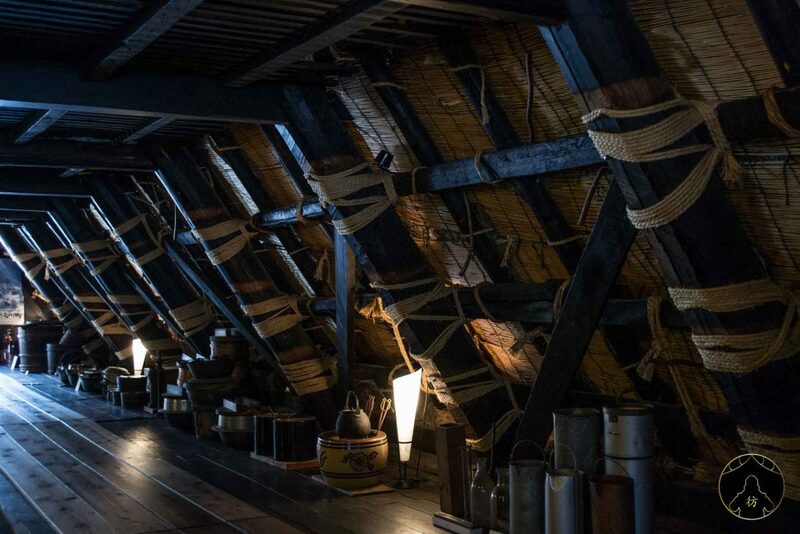 Just like in the Nagase House, you can enter and explore its different floors and rooms. The Wada house is located north of the village and marks the end of our tour. 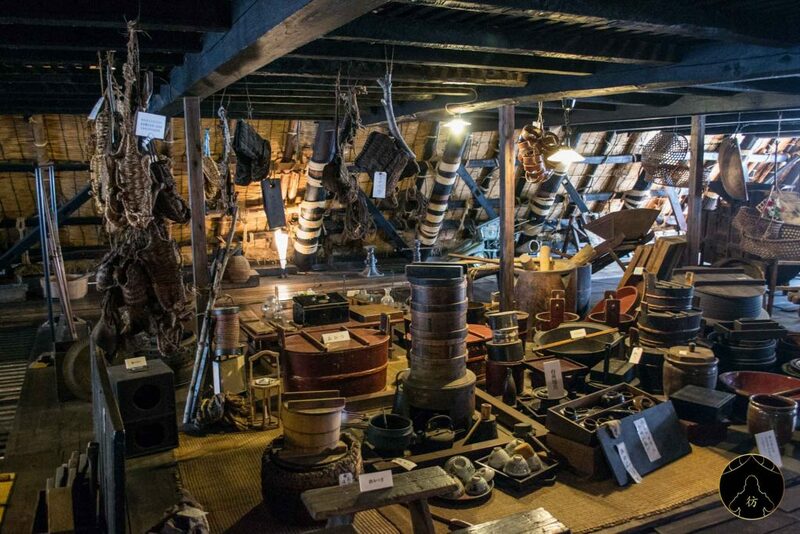 It was built around 1800 and you literally cannot miss it because it is the biggest house in all Shirakawago. You will notice that it is surrounded by many rice plantations. 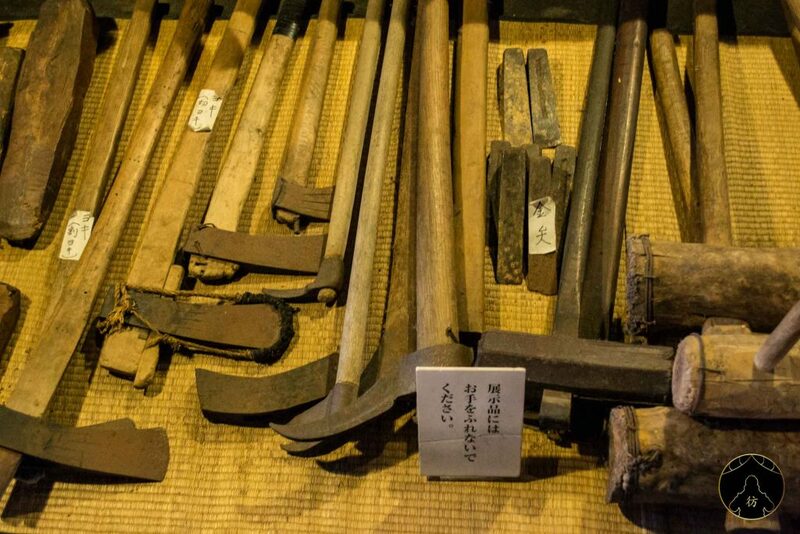 It is believed that members of the Wada family served as officials at the guardhouse during the Edo period, so they were quite powerful within the village and even traded in raw silk. 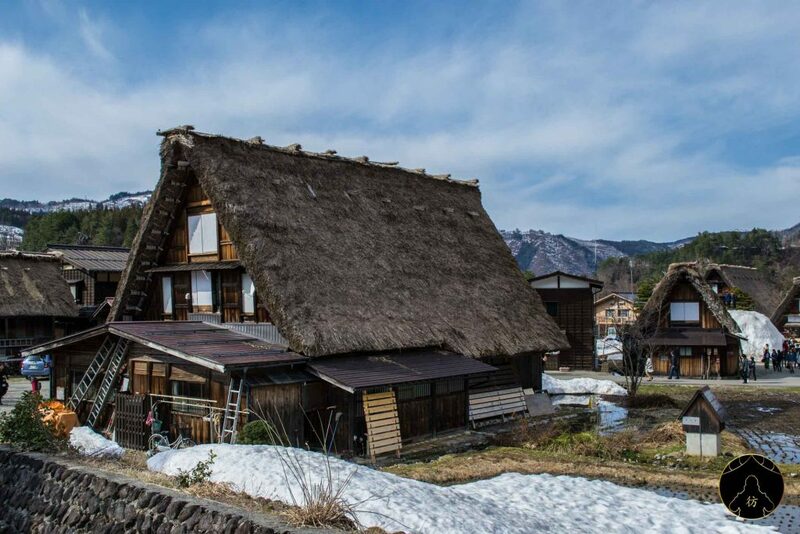 Our virtual tour of the traditional village of Shirakawago is sadly over! I hope you enjoyed this brief travelogue and that it made you want to visit this beautiful region in Japan. This area of Gifu is quite different from what you’re probably used to seeing in Tokyo or in the Kansai region for example, so it’s a very rewarding and exotic experience to visit villages like Shirakawago in Japan. I’m sure you’ll keep unforgettable memories of it. Don’t forget you can follow my adventures in Japan and throughout Asia on Facebook, Instagram and Pinterest and join our community on our Facebook group. Miyajima Island and its Floating Torii - One of the most beautiful place in Japan!